A New York Times No. 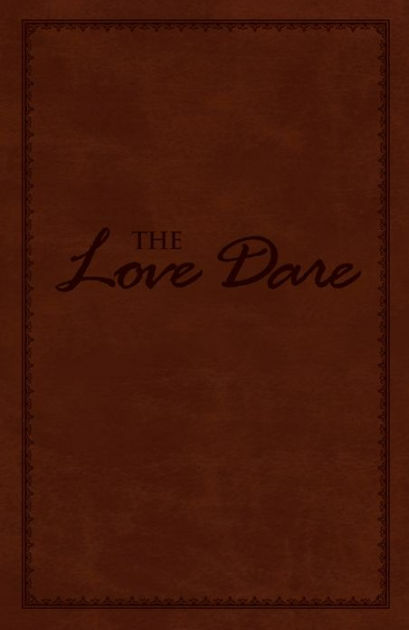 1 best seller, The Love Dare is a 40-day guided devotional designed to strengthen every marriage and the same powerful book that plays a pivotal role in the popular movie Fireproof. Love Dare The 2nd Ed Lthlk by Alex Kendrick; Stephen Kendrick was published by B & H PUBLISHING GROUP in January 2013 and is our 46483rd best seller. The ISBN for Love Dare The 2nd Ed Lthlk is 9781433679605. Be the first to review Love Dare The 2nd Ed Lthlk! Got a question? No problem! Just click here to ask us about Love Dare The 2nd Ed Lthlk.